It is always our goal to make our customers happy and we are equally pleased to hear that we were able to provide great service that you deserve. Thanks for sharing, Susan! We work hard to meet expectations like yours, and we’re happy to hear that we didn’t disappoint you! Thanks for sharing, Doreen. The chairs suit our purpose, the only issue is that on one of the chairs the material on the top edge is starting to peel already. 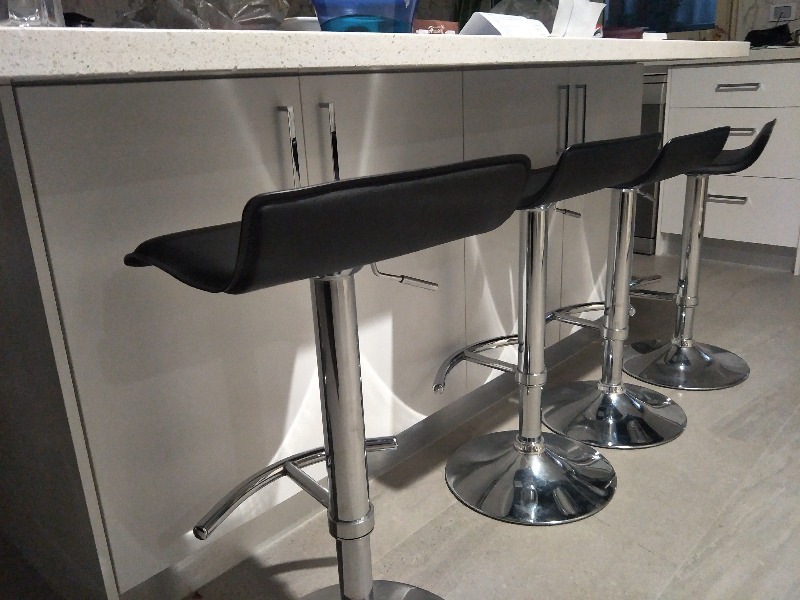 We sincerely apologise for the issue with your stools. We'd be happy to assess the issue, if you can please fill out our warranty claim form, we will greatly appreciate it: https://www.justbarstools.com.au/pages/warranty-claim-form Thanks! Thank you so much for such great review, Marie! 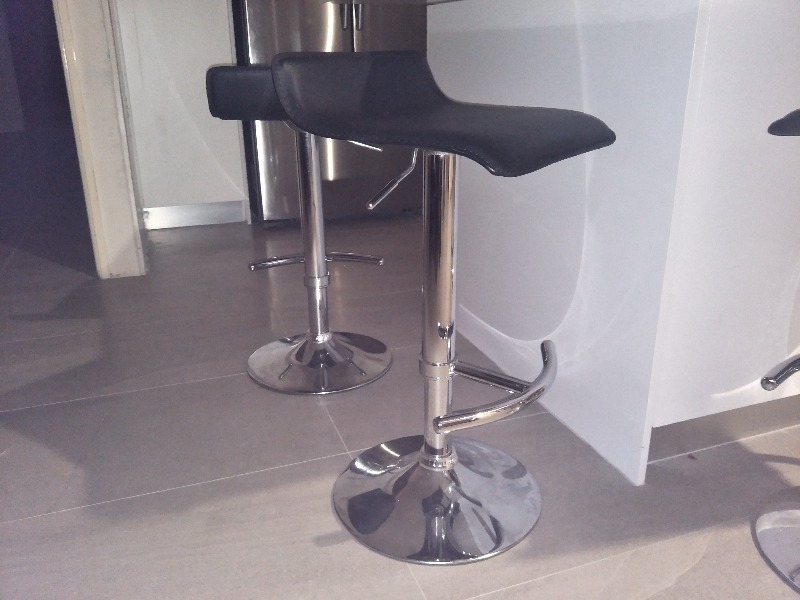 We are glad that you are satisfied with the quality of the stools. Excellent Customer Service. Problem with one stool quickly and efficiently sorted. We really appreciate that wonderful review Richard! Your satisfaction is important to us. Thank you for your patience and understanding on this matter and for giving us the opportunity to make it right for you.